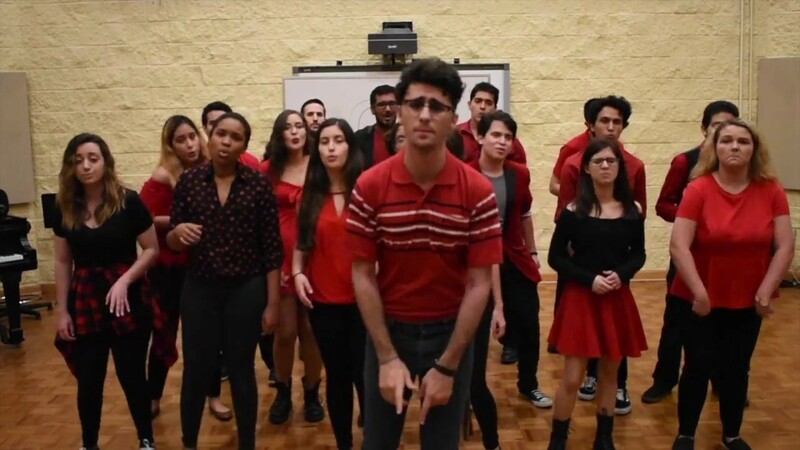 We are an A Capella group of singers from the FIU Honors College. We love to sing and will jump at any opportunity to do so! We are available as a full group or a small ensemble as per your request during the fall - Spring season. Thank you for considering HEARTbeats!